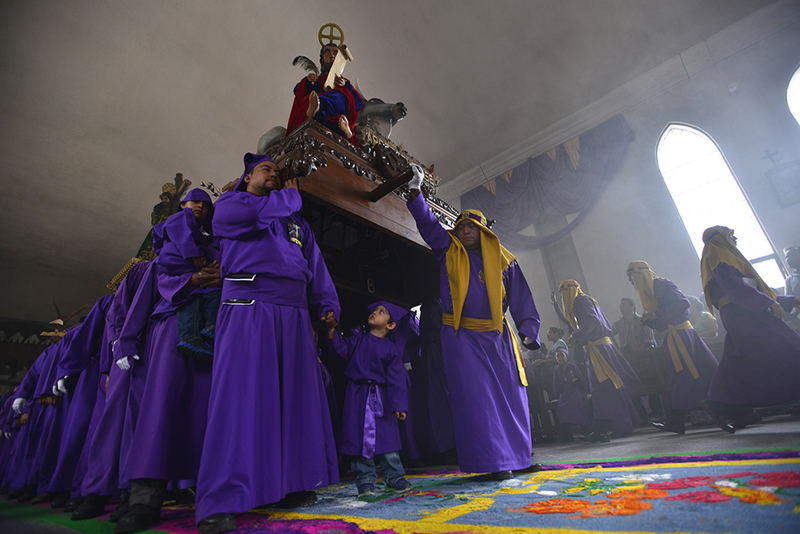 Easter Week in Antigua Guatemala is widely recognized as the most important religious celebration in all of the Americas. 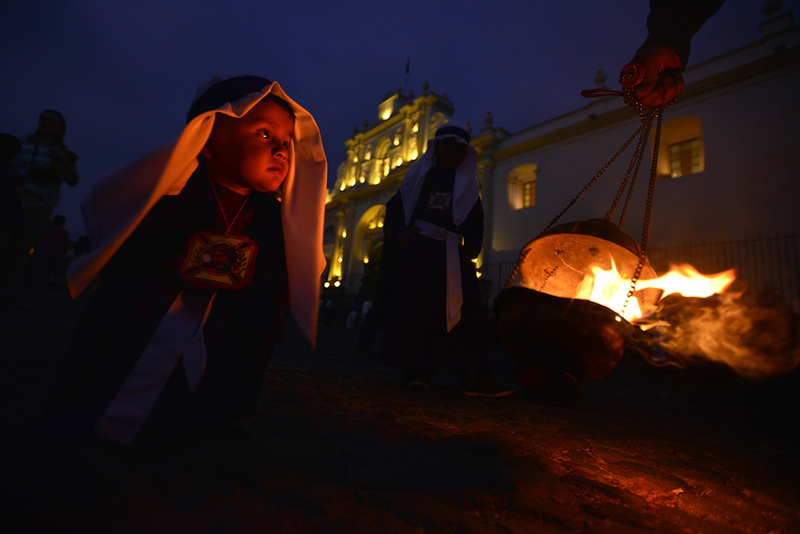 From the countless brotherhood processions starting with the children’s on Holy Wednesday, to the famous Merced procession on Friday morning, the myriad of events are mind blowing. This is a powerful experience full of wonderful and intimate moments. 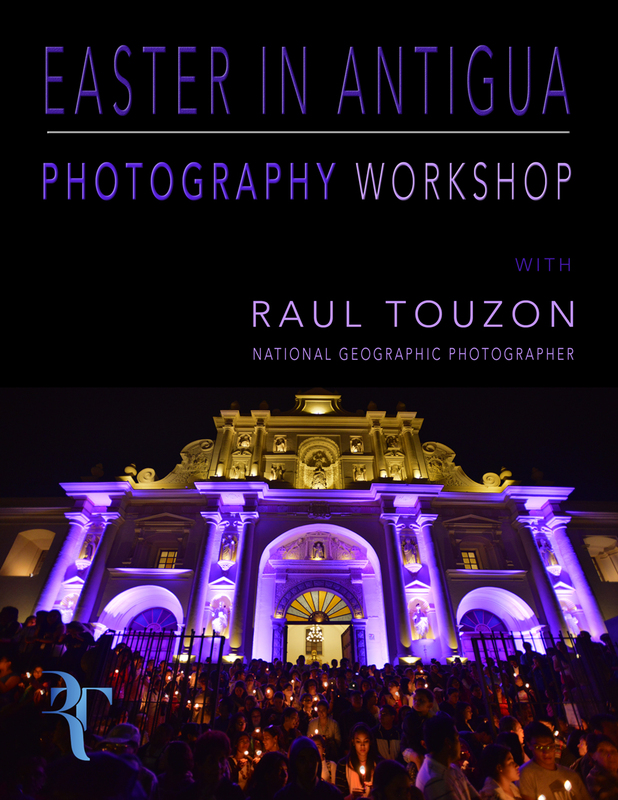 Easter in Antigua is a photographer’s dream. 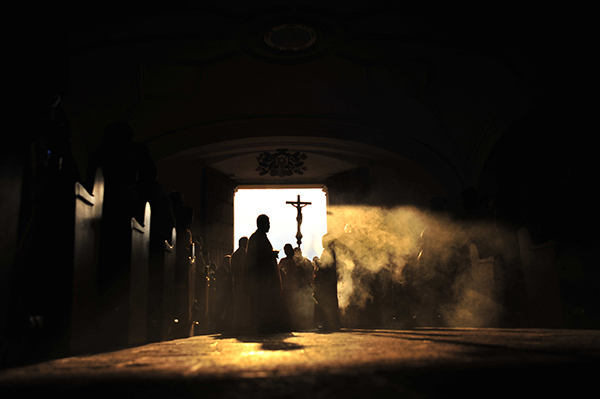 In this unique workshop you will photograph religious events to which you will have special access. An important part of this experience is shooting at night. 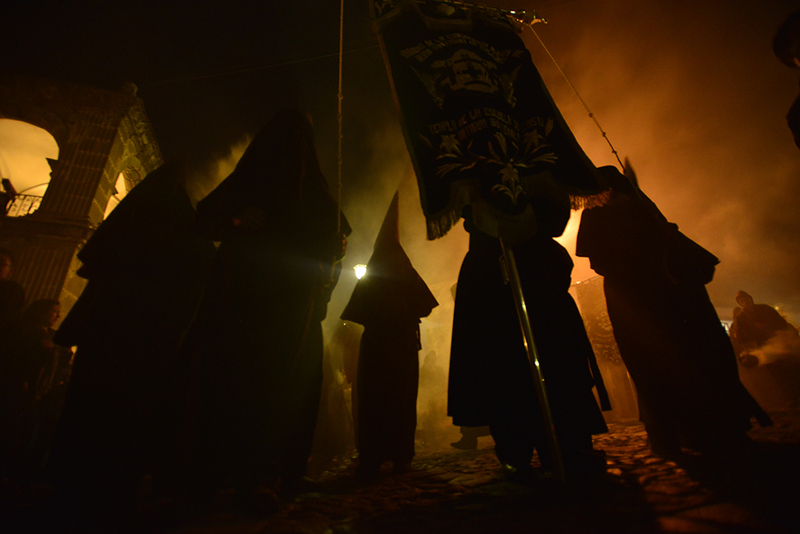 Streets are full of devoted members of the brotherhoods holding candles while awaiting the “andas” (floats) to go by. These magnificent structures hold centuries-old images being carried by dozens of men and women wearing the traditional attire of each brotherhood. 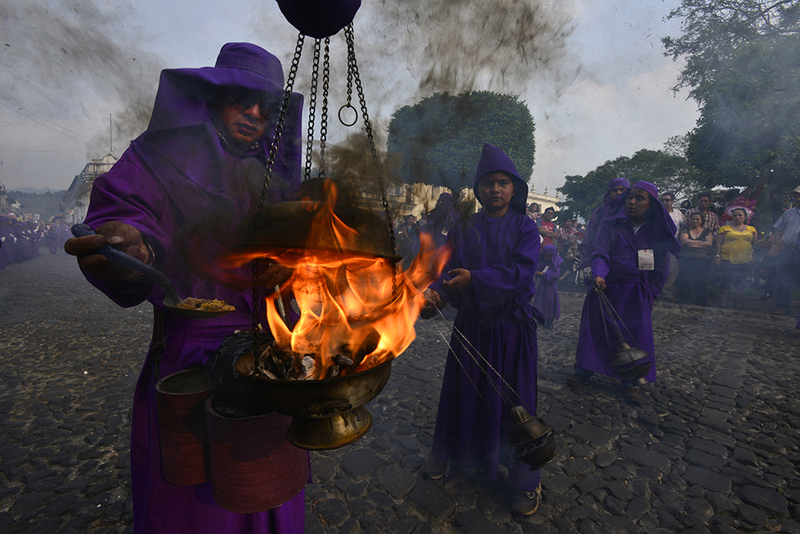 A band follows each procession and the air is full of incense, providing a stunning backdrop for imagery. Before each procession, streets are adorned with handcrafted sawdust carpets. Highly visual lectures and demonstrations cover digital camera settings, accurate metering and exposure, low light shooting and creative use of movement. You learn how to make pictures in the camera, not using Photoshop. The most important part of this learning experience is the critique sessions, where everyone’s photos are reviewed, analyzed and placed within each one’s individual story. The last night, a class slide show features each student’s vision of the week. 6 nights of single accommodations at the Meson de Maria Hotel. All breakfasts and 2 group dinners. Airfare from/to your home cities, meals not listed above, alcohol, personal expenses, visas if required are not included. Welcome to Antigua, Guatemala. After you arrive at the Guatemala City International Airport, your driver will take you to the hotel, Meson de Maria. We will be meeting on the rooftop of the hotel for cocktails followed by dinner and orientation. 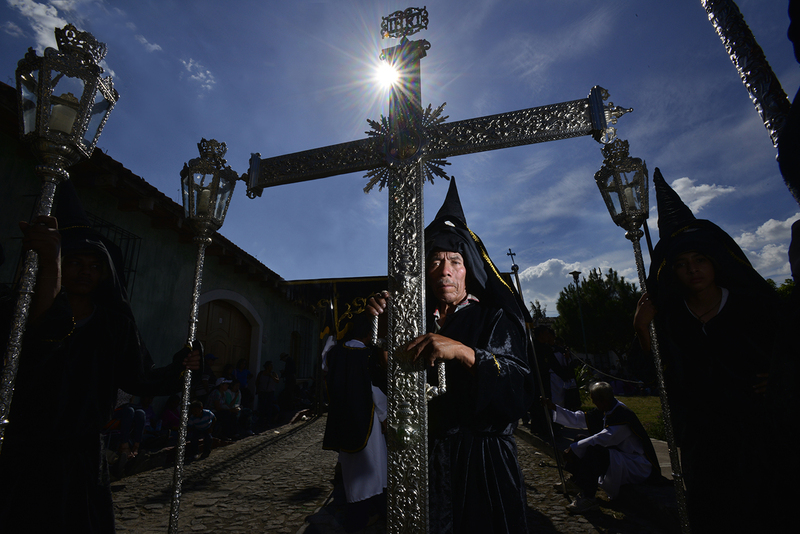 We start our day with lectures and in the afternoon we photograph our first Procession, San Felipe. 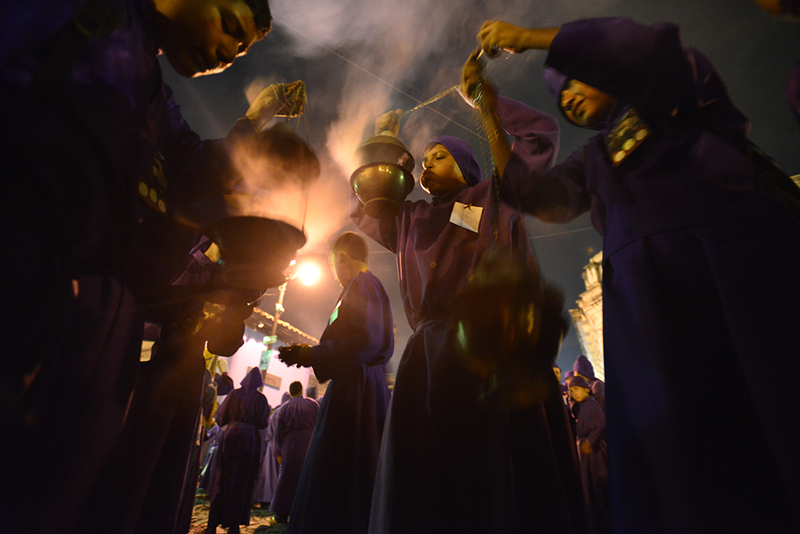 At night, we photograph the Processions of both La Merced and San Felipe in front of the Cathedral. We begin our day with our first critique. Right after lunch, we depart to photograph the San Francisco Procession. 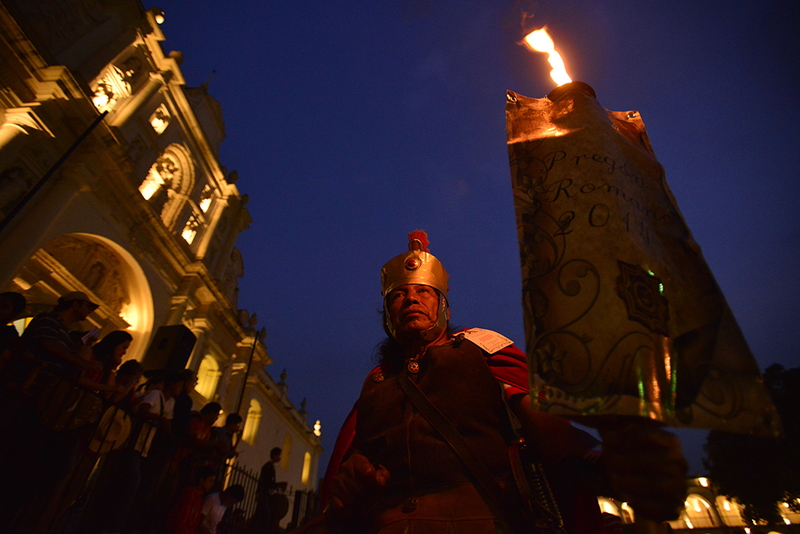 At night, we photograph both the San Francisco and San Cristobal Processions in front of the Cathedral. 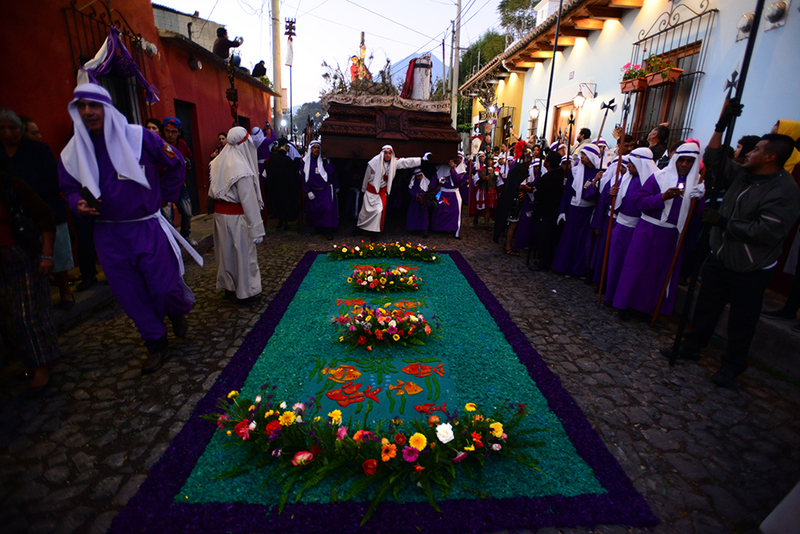 Early morning, we depart to witness the departure of La Merced’s Holy Friday Procession, which travels around town over the most amazing sawdust and flower carpets. 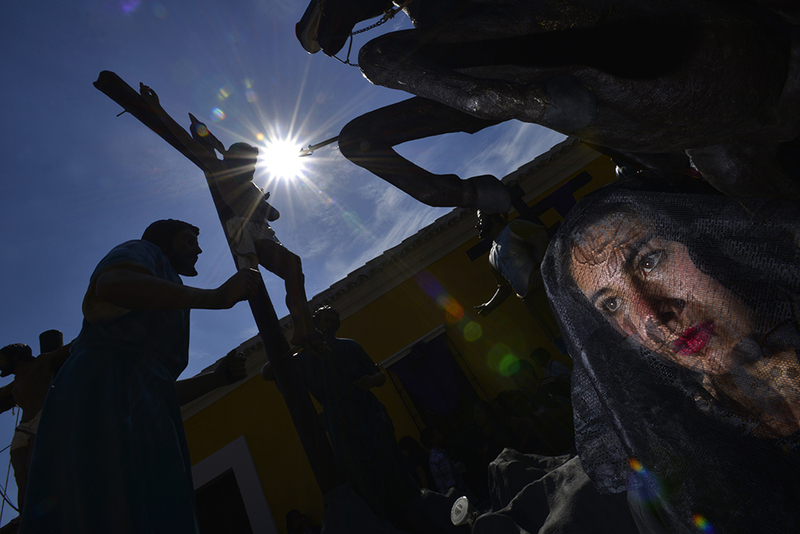 In the afternoon, we photograph the Escuela de Cristo Procession, hailed by many as the most spectacular of them all. Later that night, you will have a privileged vantage point to shoot this event as it travels through the town’s center. 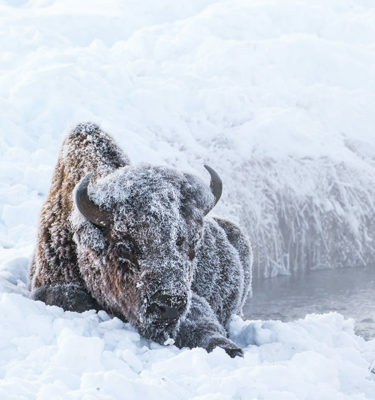 We will start the day with our second critique of your images. After lunch, we will depart for Escuela de Cristo’s Female Procession. 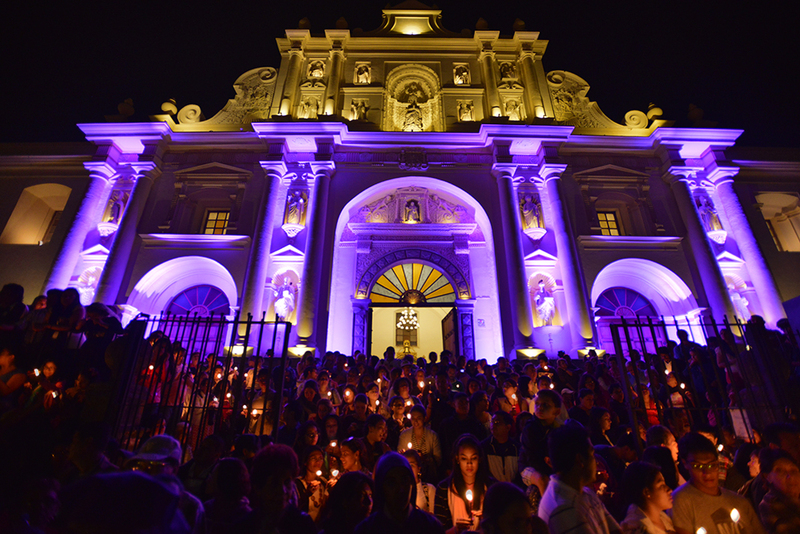 At night, we photograph both the Escuela de Cristo and San Felipe Processions in front of the Cathedral. We will begin the day with our final critique. 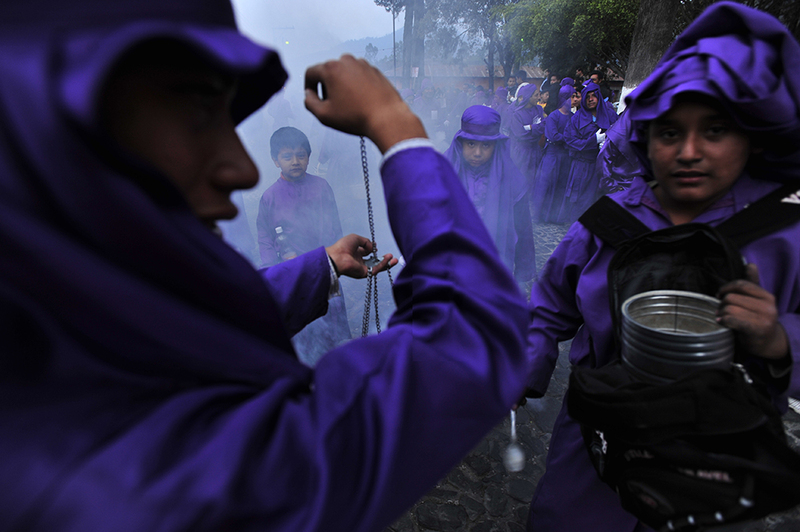 After lunch, we will photograph the San Pedro Procession at Parque Central. This will be our last night! It is the grand finale, which includes cocktails and dinner followed by the class show. Photographic equipment: bring your normal photographic gear: a camera, lenses, and a flash if you have one. You are allowed to take two cameras into Guatemala. If you bring more than two, declare them on the customs form as you enter Antigua, Guatemala. Please make sure your photography equipment is in good working order before leaving home, and be sure to bring extra batteries. There is nothing more frustrating than having your equipment quit during a workshop week, particularly in a foreign country where repair or replacement is challenging. Check with your insurance company and make sure your equipment is covered while you are in Antigua, Guatemala.